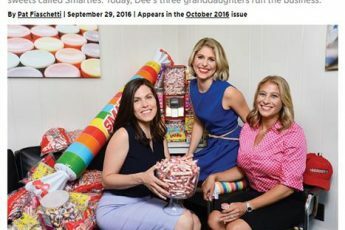 Smarties Candy Company was featured on the Today Show in their Halloween segment, “Smarties Candy Company: The secrets behind the successful family business.” In the piece, career expert Suzy Welch visits the three women who run Smarties Candy Company and explores what makes their family business so sweet. 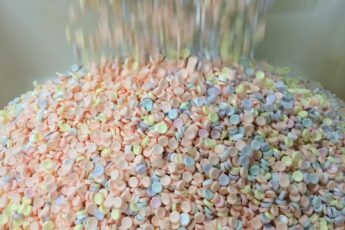 The segment includes interviews with co-owners and Executive Vice Presidents Jessica Dee Sawyer, Liz Dee, Sarah Dee, as well as the company founder, Edward Dee, who is passionate about the business he started. “His commitment to the company and his work ethic are inspiring to us,” said Jessica Dee Sawyer. 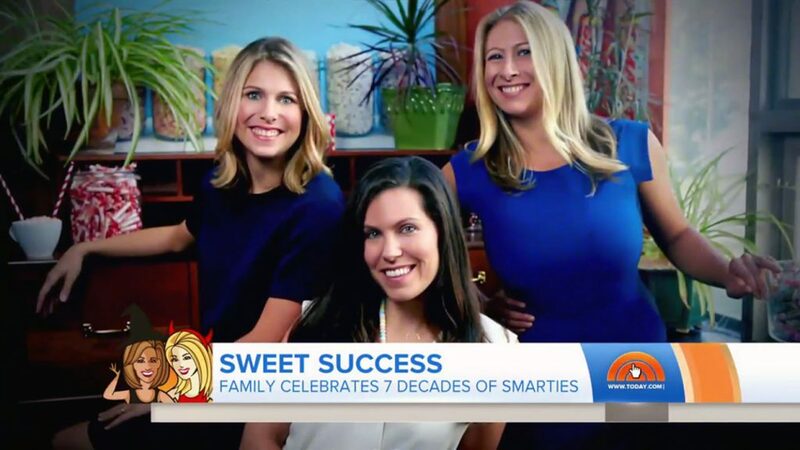 “Our family business being featured in the Today Show is the best Halloween treat we could have asked for,” says Sarah Dee.